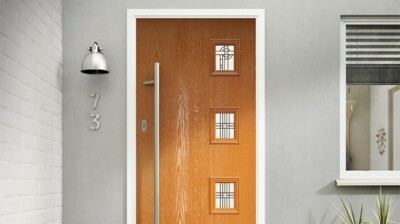 Entrance Door that is unique to your home. Secure-it was founded so that we could offer our customers a complete composite door solution. 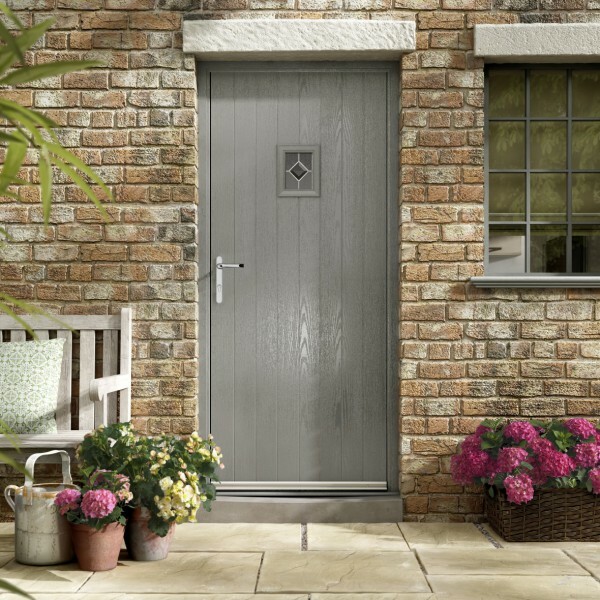 We recognise the positive difference a well-designed composite door makes to your home, not only to the look and security of your property, but also the value that it can add to your home. When discussing your requirements with us, you will be able to draw on years of experience in the industry, ensuring the success of your order is guaranteed. 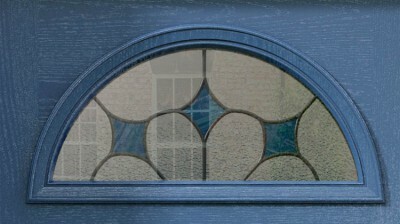 Each one of our doors is measured and then manufactured to be a perfect fit for your home. 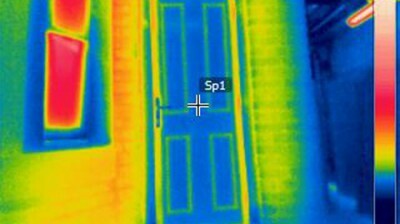 When it comes to thermal and energy efficient doors, a Secure-It Premium GRP composite door is the best choice you can make. 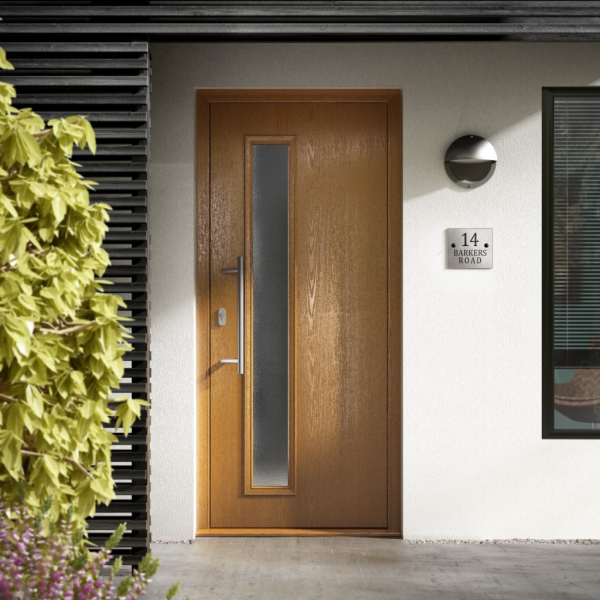 The woodgrain finish on Secure-It GRP composite doors was developed from oak tree grain, creating a beautifully authentic appearance. A Secure-It composite door offers enhanced security due to it's rigid polymer sub-frame, high density core and impact resistant GRP skin. 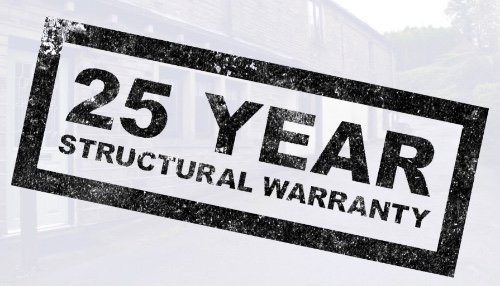 With over 30 door styles to choose from, you can be sure that you will find the design that is right for you and for your peace of mind, there is a full 25 year structural warranty on all Secure-It Composite Doors. Esprit C12L exterior door - light oak, short in-line handle. 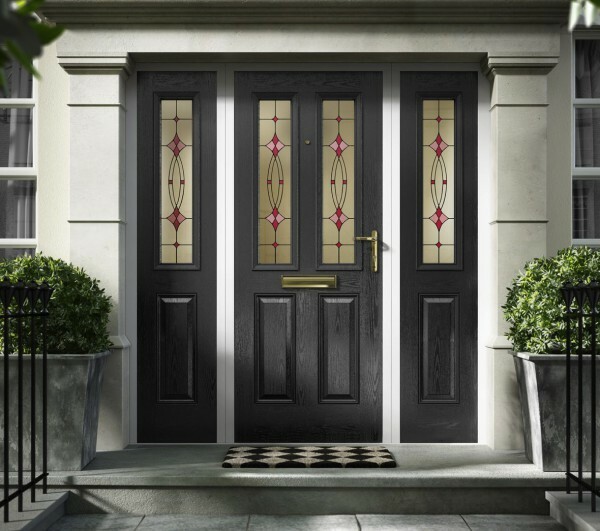 Esteem Composite Door - half glazed, black, with red Laptev glazing. Renown square Composite Doors in granite with Scotia glazing.